The Platinum Package is our top-of-the-line service for businesses that need highly sophisticated, interactive websites to reach their customers. This is where Webspeed stands head and shoulders above Web Designers who may not have the programming expertise to develop the web applications you need. 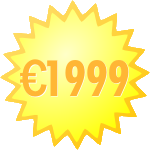 This package is suitable for businesses that are using the Internet for Sales and Customer Management. 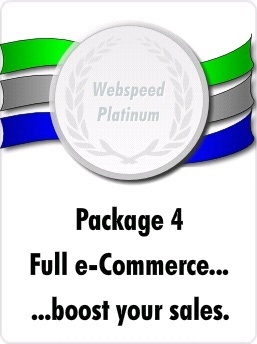 If you are serious about harnessing the selling power of the Internet, and need an e-commerce solution, the Platinum package is the answer for you.